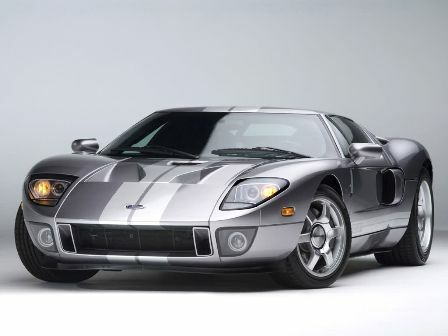 After a 24 year successful career with Ford, designer Camilo Pardo is leaving. He has big achievements on his credit, such as Ford GT super car. Pardo is still working with Ford, as was confirmed by a Ford spokes woman. No further details were given. Camilo Pardo has also confirmed that he has planned to leave. But he too did not provide any further details stating that things are yet to be finalized, regarding his departure. He is at present 45 years of age. Camilo Pardo joined Ford after completing his graduation from Detroit’s Center for Creative Studies. 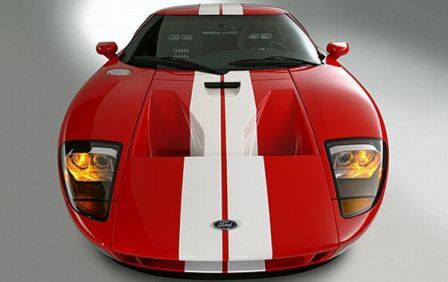 He worked as a potential designer who came up with many successes like GT 40 concept car, which led to GT production. 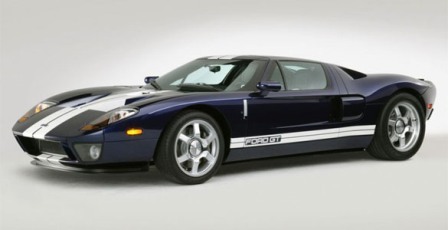 His re-casted Ford GT with 550 hp street car having basics of 1960 as its design model. It was a flagship achievement for him. At Ford, the designer exclusively worked playing important role in the designing of electric vehicles, Thunderbird and Lincoln LS. He also worked in advance design studios of Ford. His participation had also been in Germany, at Ford studios in Cologne. Other than Ford, he is well known as a furniture designer, clothe designer, sculptor and a fine artist. He has been actively participating in the world wide design community. He also hosted during the North American International Auto Show. Ford will have to make concrete arrangements to replace the absence of such a productive designer. Let us see what sort of designs Ford will come up with after Camilo Pardo leaves.